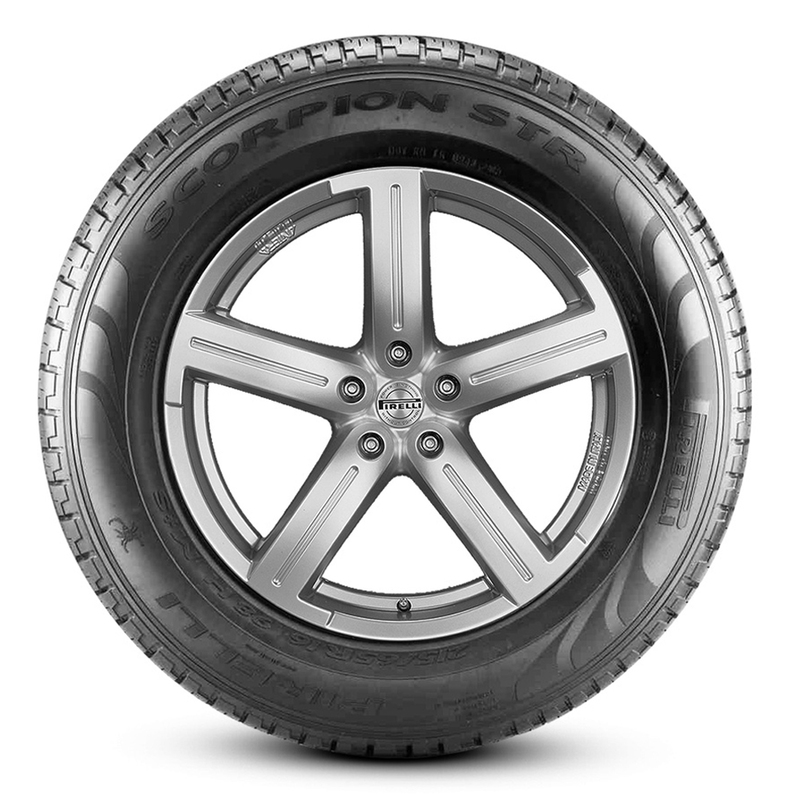 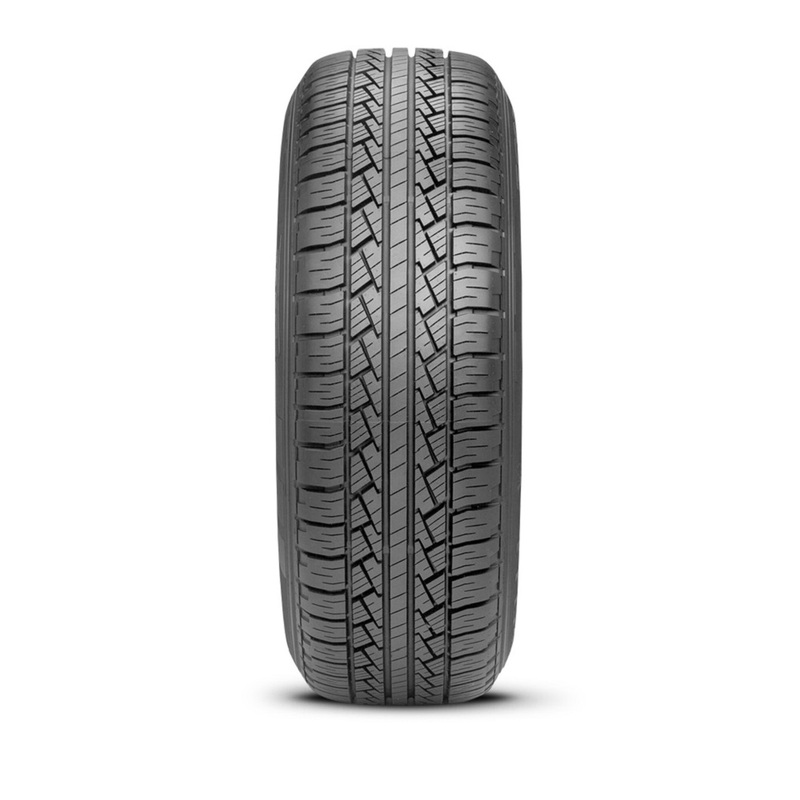 The Scorpion STR is Pirelli's premium Highway All-Season tires that were designed to deliver the Stability, Traction and Ratings (STR) appropriate for today's light trucks by adapting their performance to the needs of crossover vehicles, sport utility vehicles and light duty pickup trucks. 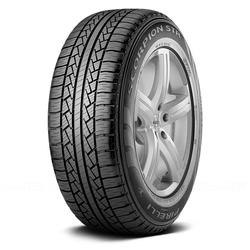 <p>Quiet and precise on the road, it is maneuverable and comfortable when used off road. <p>Its compound of silica and natural rubber, combined with the functional symmetric tread pattern, make it effective on surfaces which are wet or lightly covered in snow.